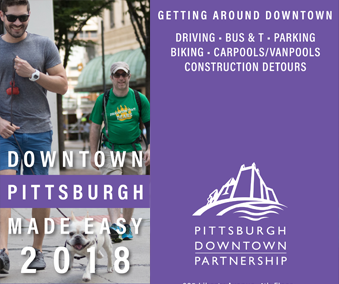 Produced annually by the Pittsburgh Downtown Partnership (PDP), the State of Downtown Pittsburgh (SODP) report gives meaning to data, statistics, and trends for use by the general public. The report provides detailed narrative and economic indicators as a year-in-review format and forward-looking examination of the market. 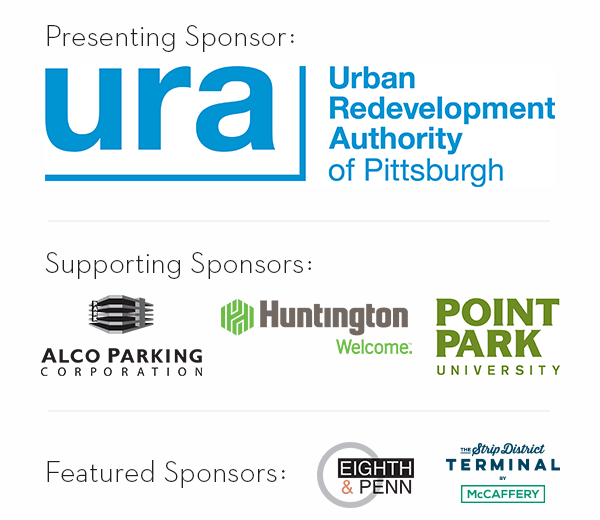 Please join us for the release of the 2019 State of Downtown Pittsburgh report. Registration opens at 3:30 p.m., with the program to begin at 4:00 p.m. with a reception to immediately follow. 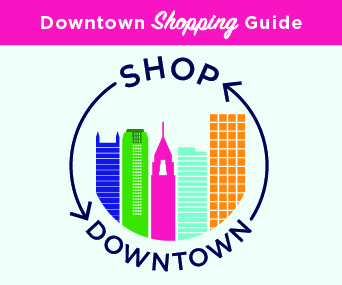 The 2018 State of Downtown report was released in May 2018, featuring the most up-to-date information available. 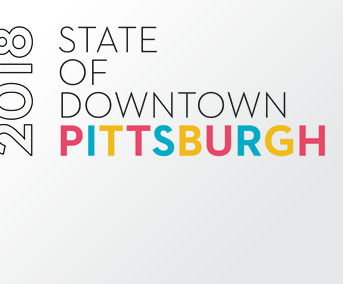 Printed copies of the 2018 State of Downtown Pittsburgh are available in limited quantities. 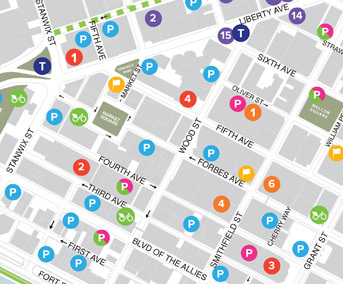 Please email your request to PDP@DowntownPittsburgh.com. Quantities of three or less can be mailed while larger quantities can be picked up at the PDP’s office with advance notice. Below you will find additional data pertaining to each section of the report available to view and download.